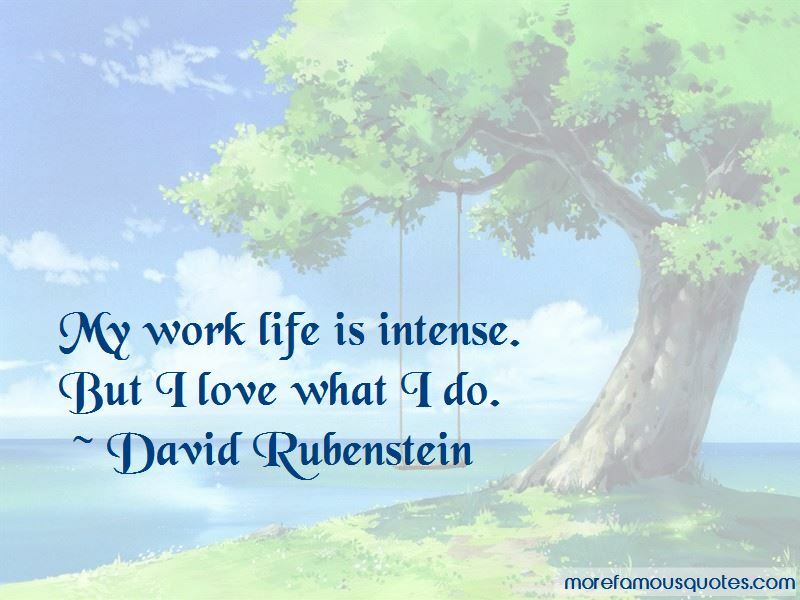 Enjoy the top 28 famous quotes, sayings and quotations by David Rubenstein. Obama had reached out to the business community, they just haven't liked all of his decisions and some of his rhetoric. But generally, I think the administration is quite open and accessible. Sometimes the best decisions in life are on the spur of the moment. So I generally try to do what I think is right. And sometimes I make mistakes. 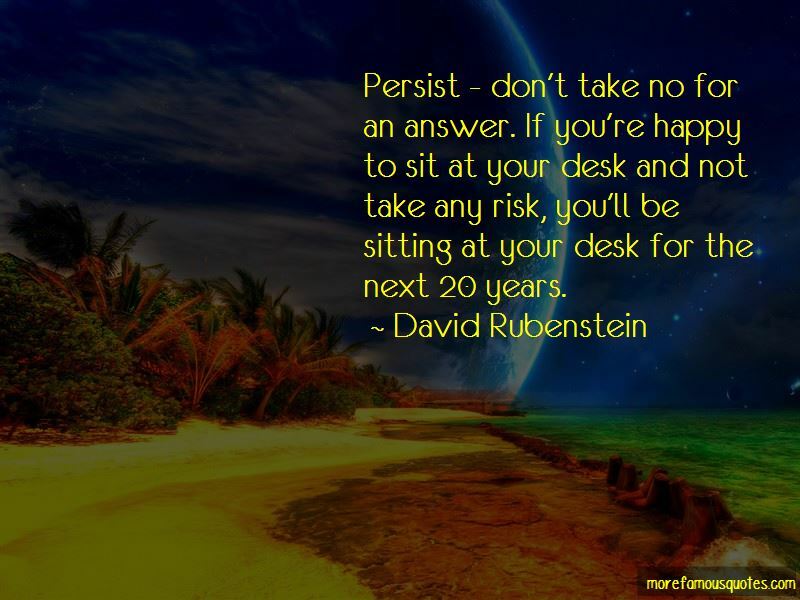 Want to see more pictures of David Rubenstein quotes? 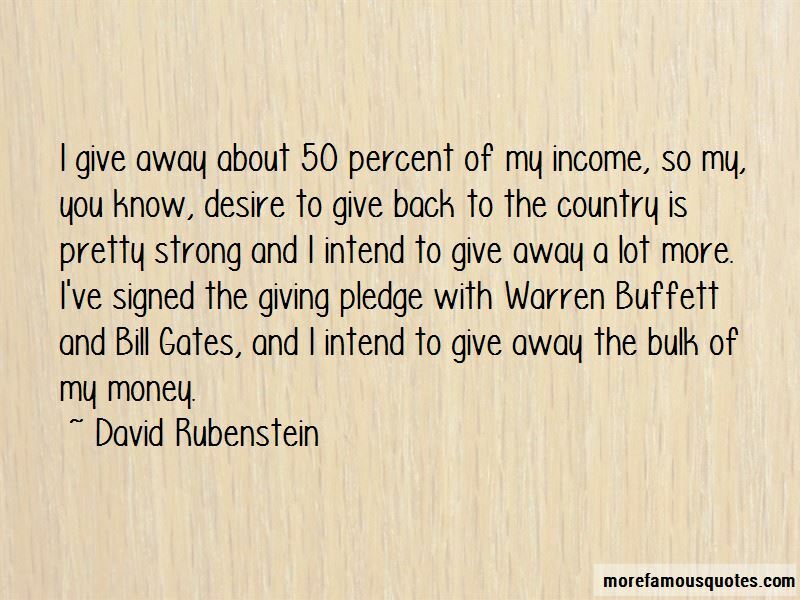 Click on image of David Rubenstein quotes to view full size.